The Brimful Blog | Toys | Featured Toys | Recipes – tagged "Sale"
May it be filled with fireworks, great bbq, and lots of great conversations! We've marked down lots of products in every collection of the shop this weekend, enjoy shopping! Sale starts today and ends Sunday, July 6th at 10pm PST. This sale will be our biggest until Black Friday. If you have a gift you've been needing/wanting to buy for an upcoming summer baby shower or birthday party, now is the time to get it! There are three different discount codes that are valid now through Monday, May 26th. To take $10 off a $40 purchase - enter MEM10 at checkout. To take $15 off a $50 purchase - enter MEM15 at checkout. To take $20 off an $80 purchase - enter MEM20 at checkout. Happy shopping...Kari and I wish you all a safe, beautiful, and restful weekend! 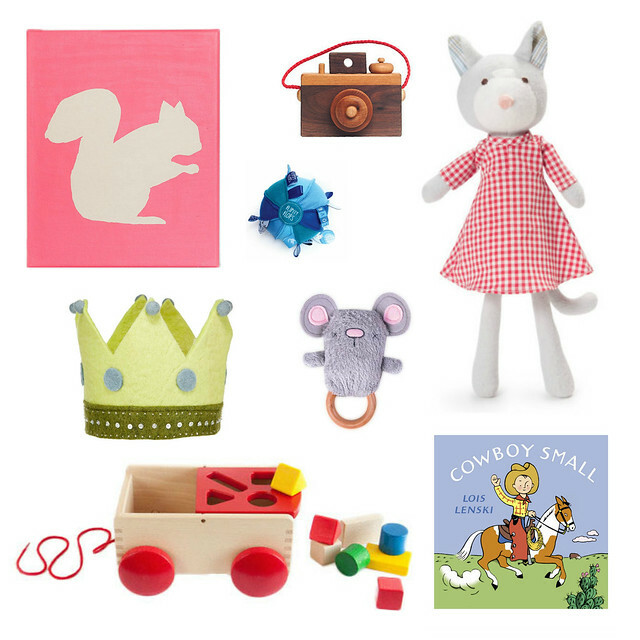 Have you planned out your little one's Easter basket? 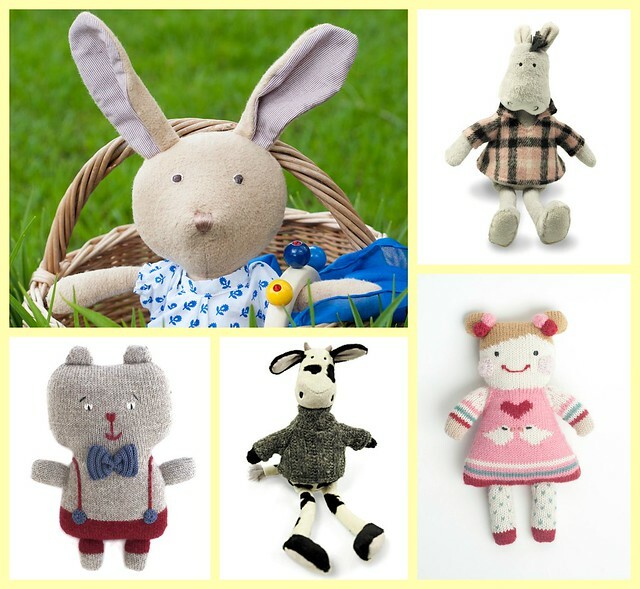 In addition to sweet treats, how about adding a sweetly soft animal or doll? Starting today and going through Wednesday, April 16th, our entire collection of Animals and Dolls is 20% off! Enter "EASTERTREATS" at checkout to apply the discount.